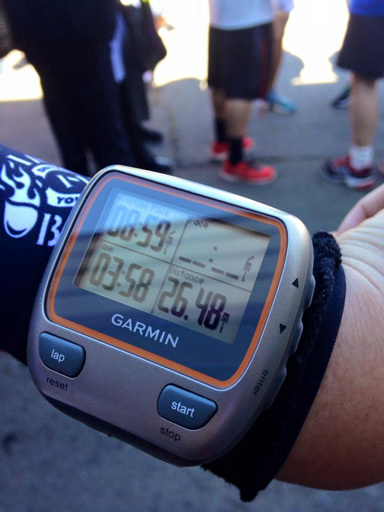 I had made two attempts in 2010 to achieve a Boston Marathon qualifying time, known in running circles as a BQ. I gave it my all and failed. Ten minutes too slow on the first try, five minutes on the second. In my pursuit I grew to hate the track workouts, the tempo runs, and the numbers game that’s part of the search for speed. If I continued down this path I was going to burn out and eventually hate running itself. I turned my back on Boston and never made another serious attempt at a BQ. I told myself it wasn’t important to me anymore. It wasn’t entirely the truth but it helped ease the disappointment of letting go.